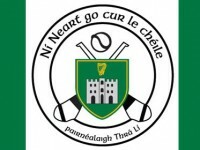 TRALEE Parnells aims to start playing Under 21 men’s hurling next year, which is the beginning of the natural progression of competing in adult competitions in the years ahead. Following a recent meeting of 2018 minors mentors, parents and club officers, Tralee Parnells are now making plans for men to compete as a club at under 21 next season. The consensus at that meeting was to do everything possible as a club to give these young men an opportunity to continue hurling with Tralee Parnells. Meanwhile the club will officially launch the revival of adult camogie in the Tralee area on Friday, November 23 at 8pm at the Meadowlands Hotel. The club is welcoming potential players, aged 16 and upwards; there is no maximum age limit; no previous experience is necessary. Also welcome are potential coaches, mentors, administrators, sponsors and all supporters of a Tralee Parnells adult camogie team starting in 2019. At the launch, players will have the opportunity to sign up for an 8-week, pre-season circuit training programme, beginning on Friday, January 4, at 8pm at Dynamic Strength and Conditioning, High Street. Cost €25pp. 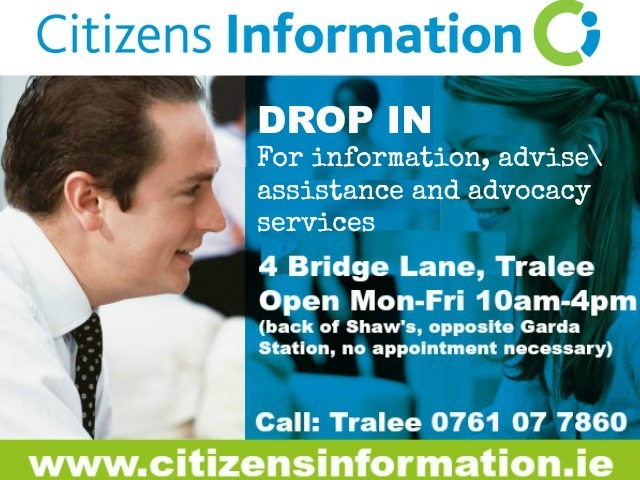 Enquiries to 087-0956743.